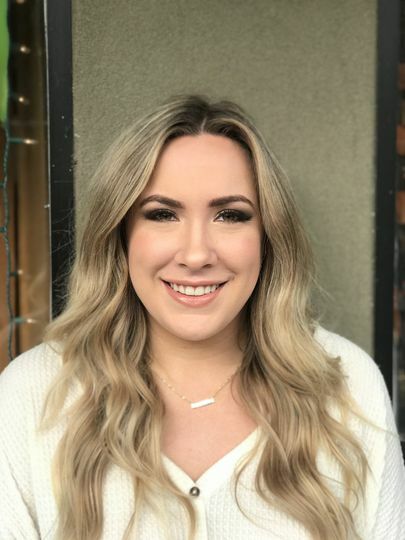 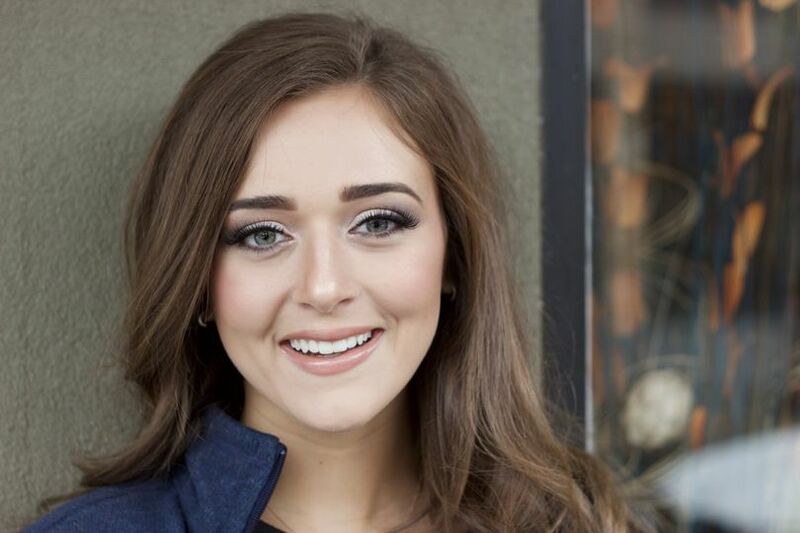 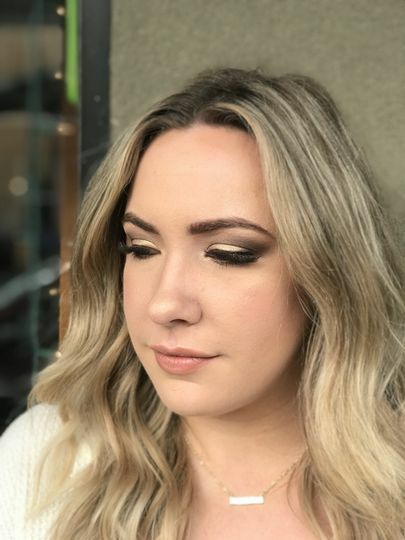 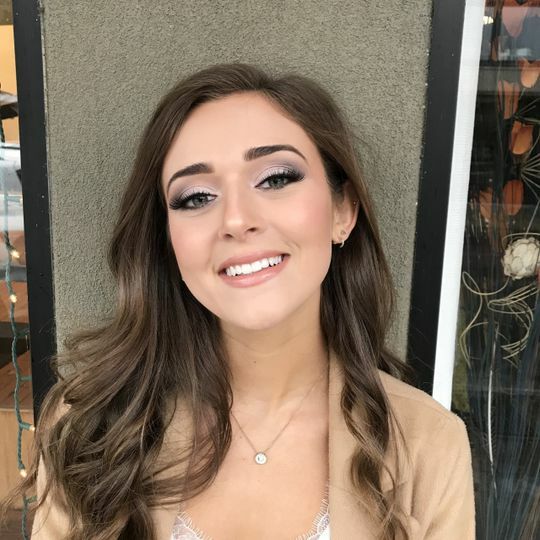 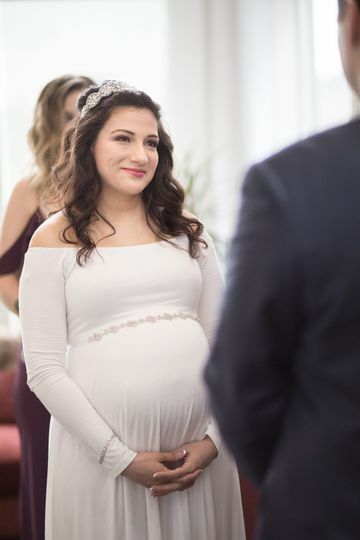 Shelby Renee xoxo is a beauty and makeup company based in Oregon City, Oregon that loves to bring out their brides’ natural beauty. 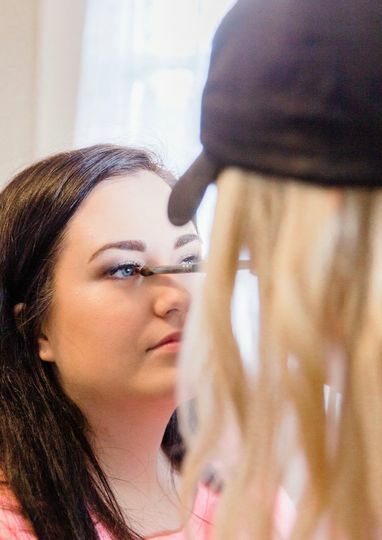 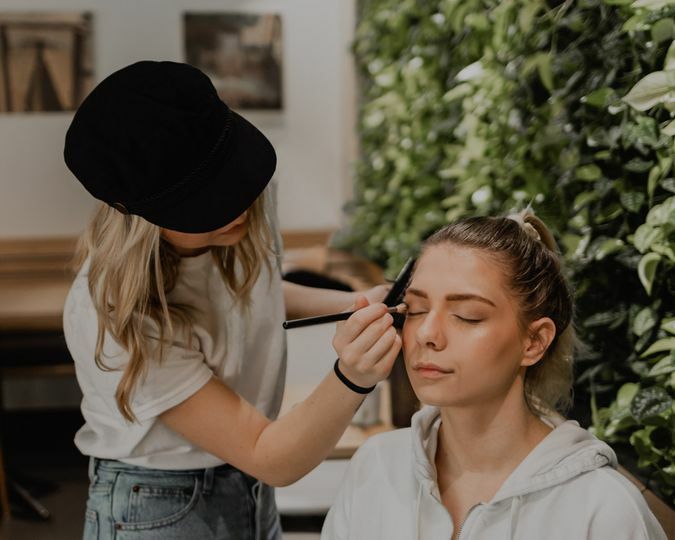 Owner and lead artist Shelby Renee creates looks that highlight her clients’ glowing skin and make them feel healthy and beautiful. 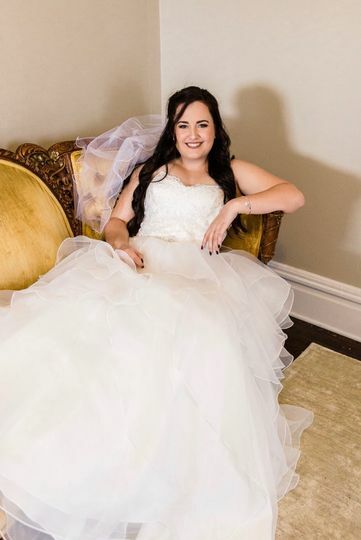 If you want to feel stylish and pampered on your special day, Shelby Renee xoxo is the beauty and makeup company for you!